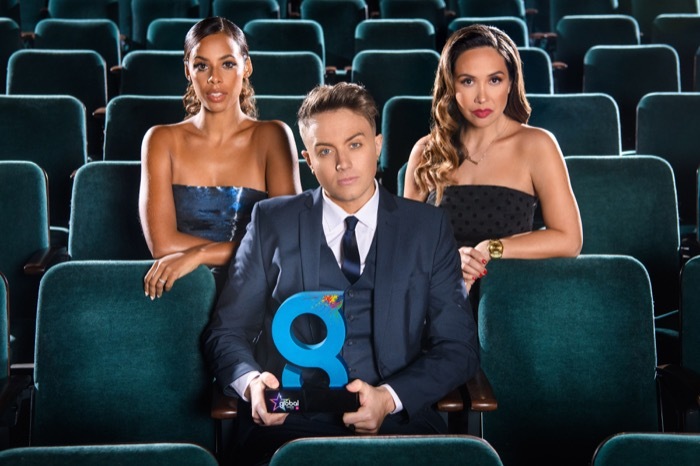 Heart’s Rochelle Humes, Capital Breakfast’s Roman Kemp and Classic FM and Smooth presenter Myleene Klass will host The Global Awards once again this year. The ceremony takes place at London’s Eventim Apollo Hammersmith on Thursday March 7th featuring performances from Mark Ronson, Little Mix, Lang Lang, Blossoms, Mabel, Anne-Marie and more. The Global Awards 2019 with Very.co.uk will recognise the best in music, news and entertainment and the award categories reflect the music, programmes and news aired on Global’s radio stations; Capital, Heart, Classic FM, Smooth, Radio X, Capital XTRA, Gold and LBC. Shortlisted artists include Ariana Grande, Dua Lipa, Arctic Monkeys, Little Mix, Post Malone, Anne-Marie, Sheku Kanneh-Mason, Jess Glynne, Nicola Benedetti, Rudimental, Drake, Florence + the Machine, Ava Max, Liam Payne, Olly Murs and Take That. The public and a panel of industry experts will vote for their winners in a host of popular categories. This is the song that has enjoyed the most airplay across the Global group of stations in the period from December 12th 2017 – December 11th 2018. The winner will be revealed on the night.